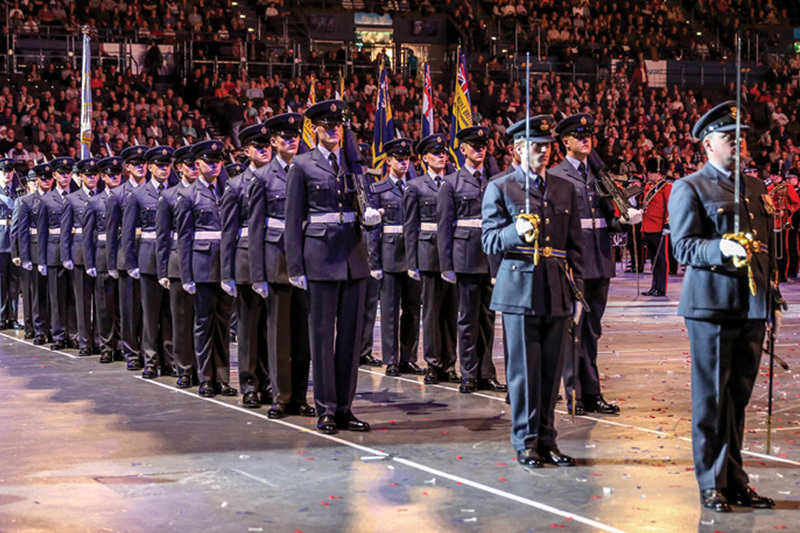 From the Field Gun competition to the Massed Parade of Standards to the Dog Display there is something for all the family during the 2019 Birmingham International Tattoo. 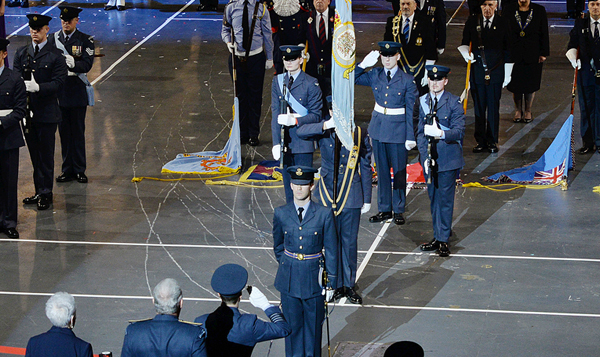 The Queen’s Colour for No 1 School of Technical Training was presented in July 1952 by Her Majesty Queen Elizabeth II. 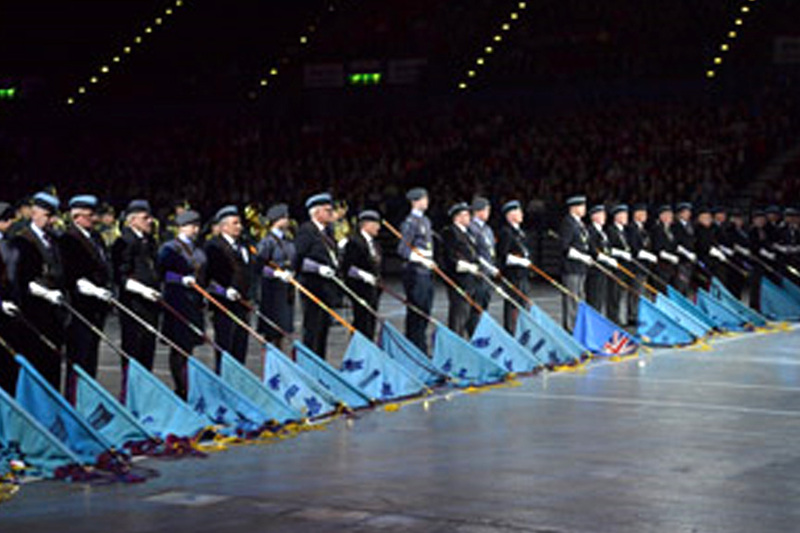 The present Queen’s Colour was presented by His Royal Highness The Duke of Kent in September 1990. 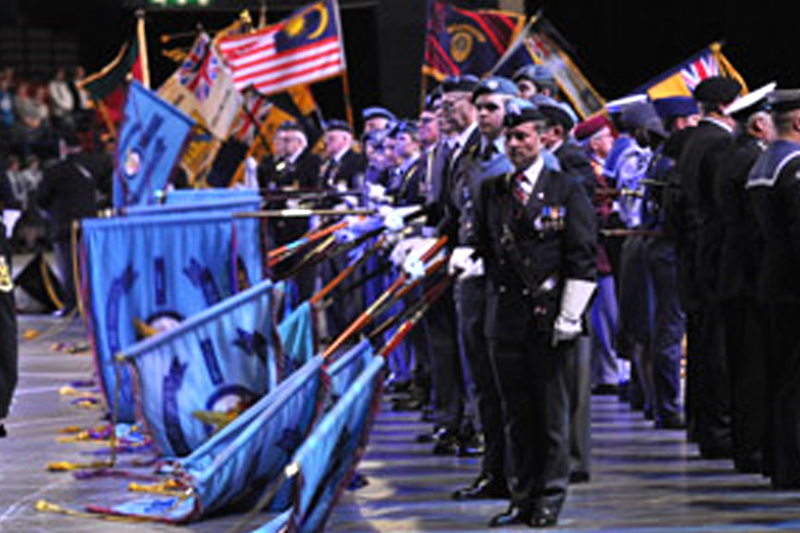 The Colour is unique in being the only one in any of the armed Services which is paraded by non-commissioned servicemen, a privilege which normally only falls to commissioned officers. 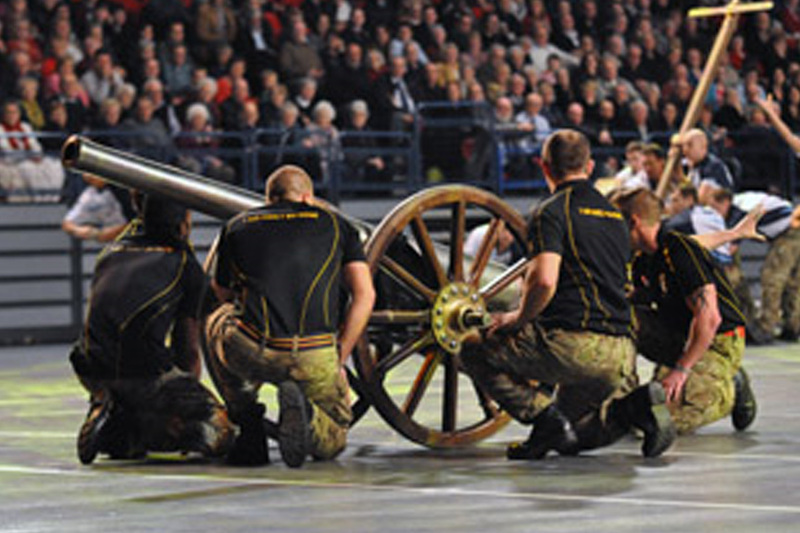 At the Birmingham Tattoo, gun crews from the Royal Navy, the Army and the Royal Air Force will perform many of the actions that have become part of this competitive activity, including the need to unlimber the items, carry the gun, wheels and limber - approximately one ton in total, the weight of a family car - and fire the gun at the end of the run. 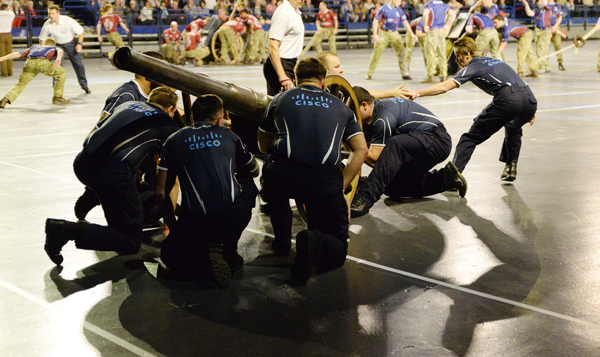 Please cheer on the teams as they race for the honour of being the fastest team at the Birmingham International Tattoo. 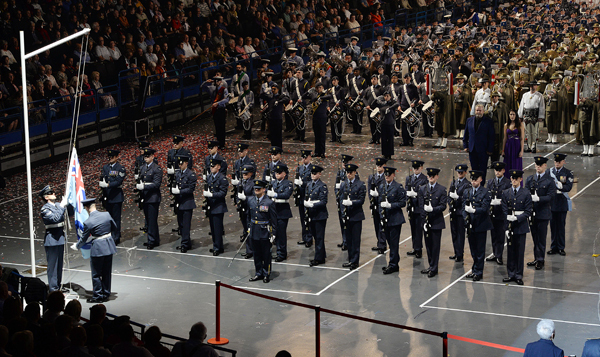 The Tattoo has become one of the few occasions in the UK where you can see such a massed collection of standards together. 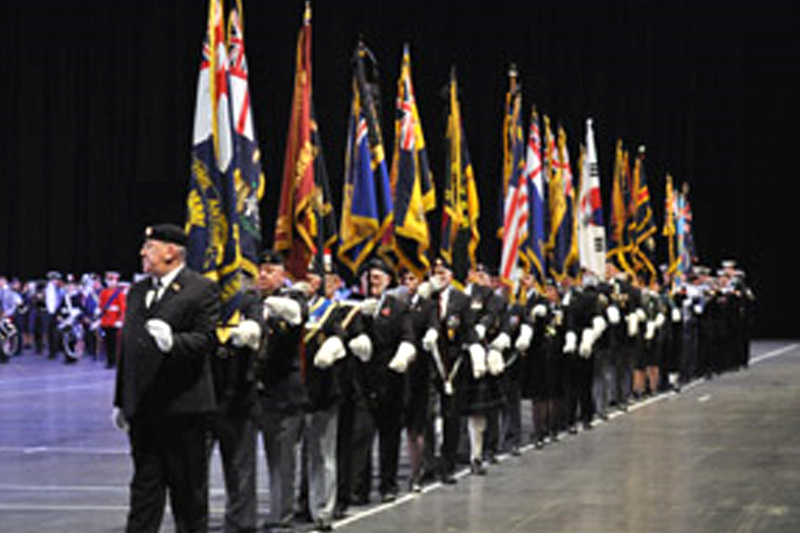 As well as the Royal British Legion and Royal Air Forces Association, we are also pleased to welcome the Federation of Birmingham Ex-Service Associations which has about 40 member associations from the armed services regimental associations, and various campaign associations. 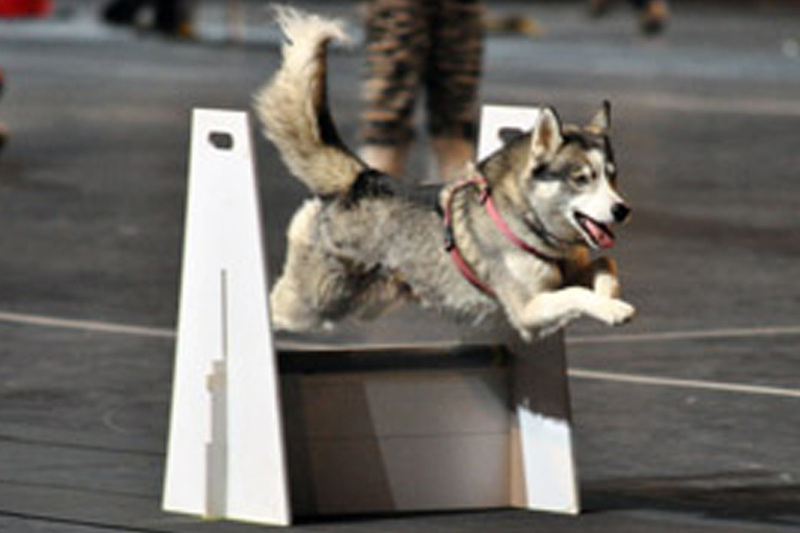 Flyball is a team relay race with four dogs in each team. 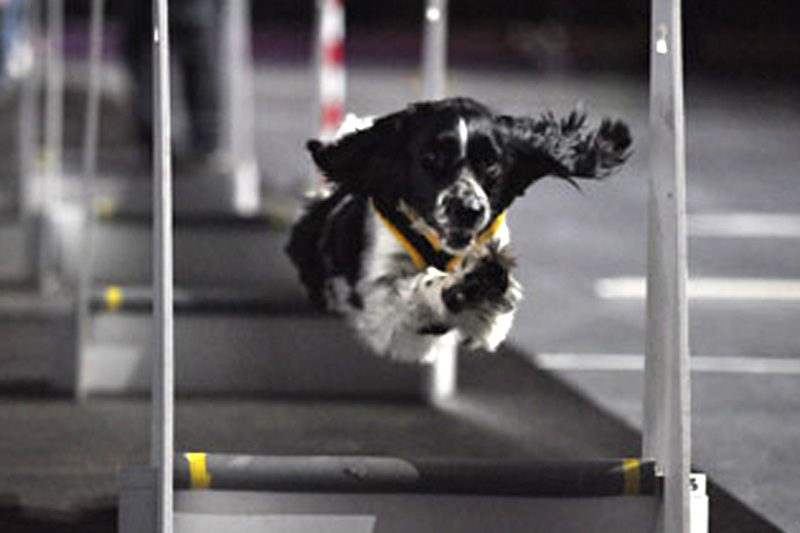 The object of the race is for each dog to jump four low hurdles, trigger a 'Flyball Box', catch the tennis ball and return over the jumps to the start and finish line. 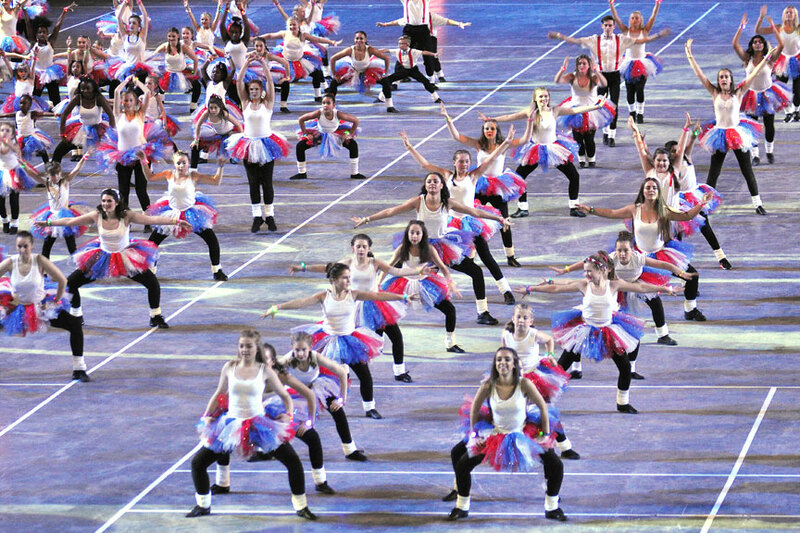 As soon as the first dog is back the second can go, and so on until all four dogs have returned with their balls. 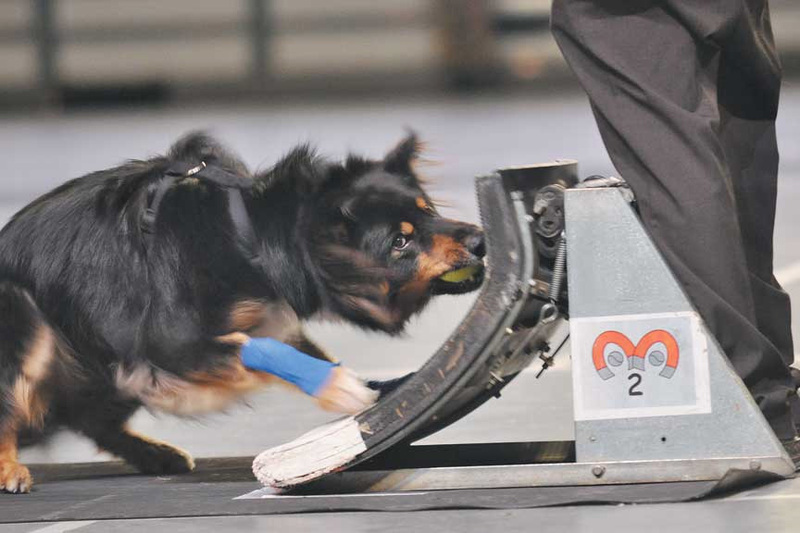 The first team to have all four dogs back without fault wins that particular race. 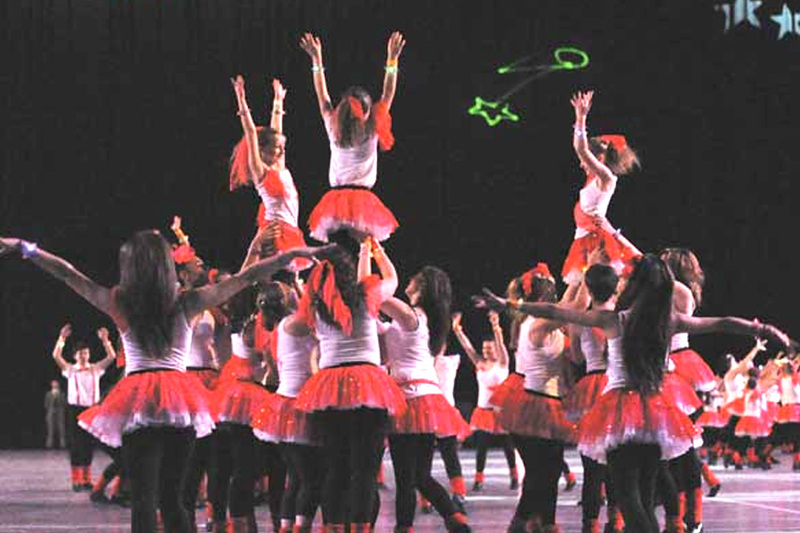 Dance schools everywhere play a valuable role in keeping children fit and healthy and giving them a focus. 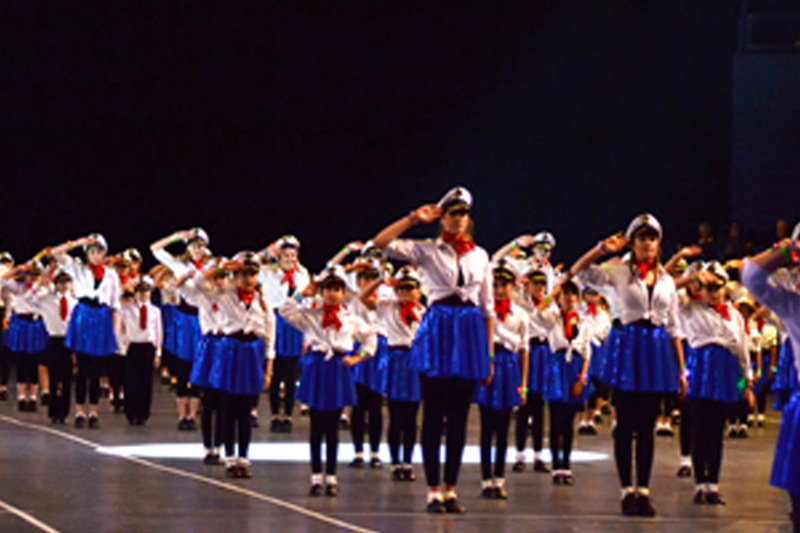 We are pleased that we are able to offer these groups a stage to demonstrate their energy, enthusiasm and enjoyment for the art of dance. 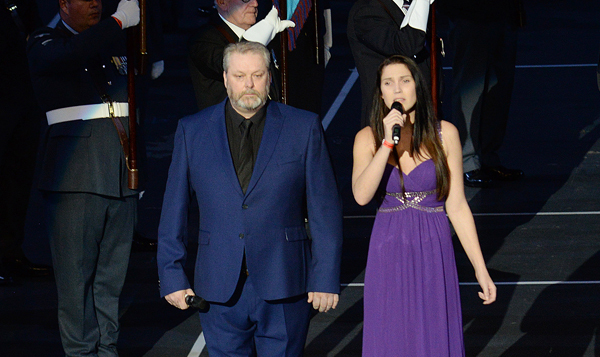 There are so few opportunities for such a group to appear in front of such large appreciative audiences and the Birmingham Tattoo organisers once again are happy to be able to offer them the chance to perform as one large group. 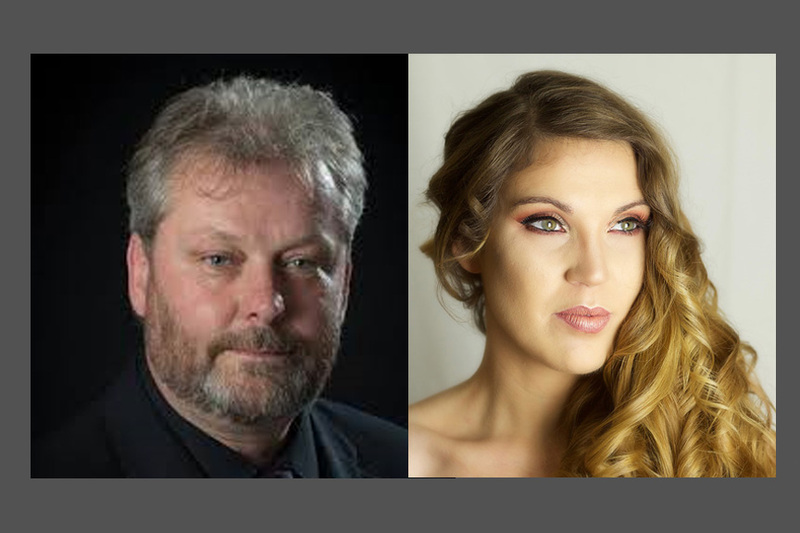 British Tenor Tim Pitman and Singing Sensation 'Breeze' will join all the performers for the spectacular Grand Finale including the ever-popular Land of Hope and Glory and other vocal favourites. 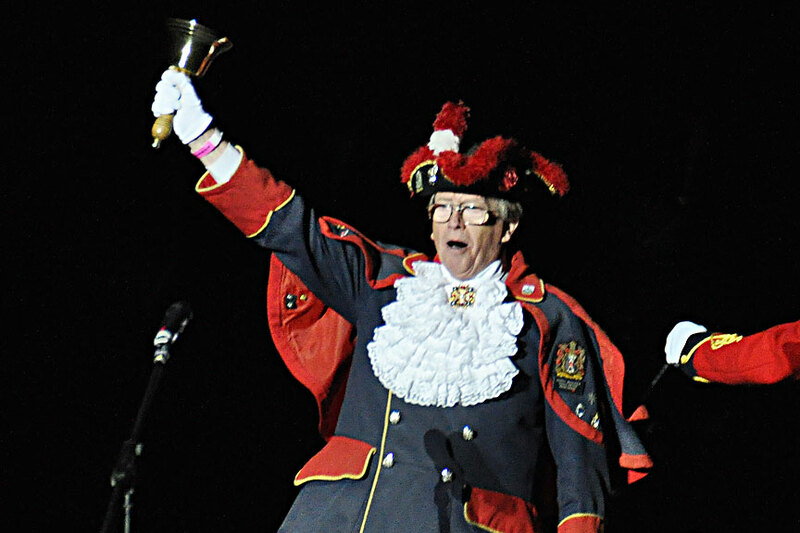 Barry McQueen from Blackpool is well known to regular attenders at the Birmingham International Tattoo as he has taken part in many of our Tattoos over the years.